At this week’s Global Climate Action Summit, leaders from business, local governments and civil society committed to more than 500 actions and detailed new plans to work together to reduce global emissions. The Summit concluded with a call to national governments to increase climate ambition to secure a climate-safe future for all. 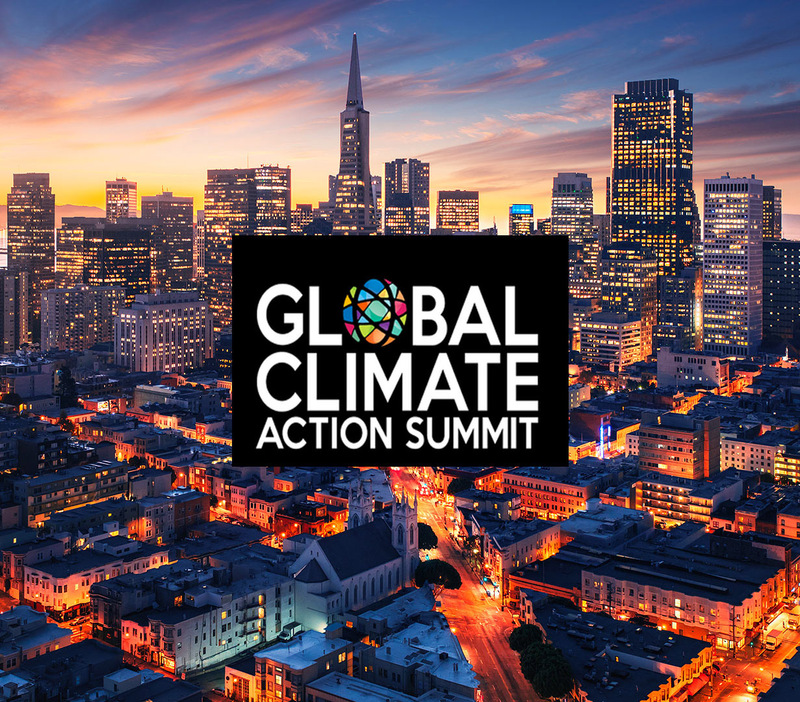 San Francisco, 14 September 2018 – At this week’s Global Climate Action Summit, leaders from business, local governments and civil society committed to more than 500 actions and detailed new plans to work together to reduce global emissions. The Summit concluded with a call to national governments to increase climate ambition to secure a climate-safe future for all. - Through the Pacific Coast Collaborative, states and cities on the United States’ West Coast committed to reduce food loss and waste by 50% by 2030, a commitment with the potential to reduce 25 million tons of GHG emissions per year from the often-overlooked food sector. - Walmart announced the development of a platform that will help its suppliers engage with local leaders in different jurisdictions to stop deforestation and reduce carbon emissions in their supply chain. As an example of how the platform will work, Unilever is committing to support better production and forest protection efforts in Sabah, Malaysia, where palm oil is driving deforestation. - The Global Environment Facility announced half a billion US dollars in funding to drive improved land use and forest conservation, and nine of the world’s leading philanthropic foundations announced their intent to commit at least $459 million through 2022 to Forests, Indigenous Rights, and Lands to Combat Climate Change. - Seventeen states in the U.S. Climate Alliance Natural and Working Lands Initiative has committed to inventory all land-based greenhouse gas emissions and to identify sequestration opportunities on a path to setting state-wide sequestration targets. - Danone and WWF have committed to work with the Science Based Targets Initiative to build a pipeline of more companies with land-intensive footprints to set science based targets. 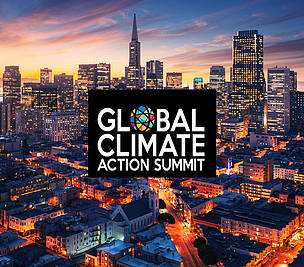 The Global Climate Action Summit took place in San Francisco 12-14 September 2018.